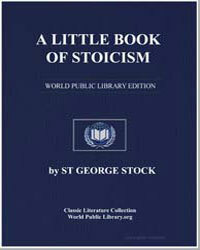 Stoicism thrived from the Hellenistic period all the way to Roman times, resonating with both upper and lower classes. Its pervasiveness throughout all social classes speaks volumes of its practicality as well as the utilitarian failure of previous philosophies. 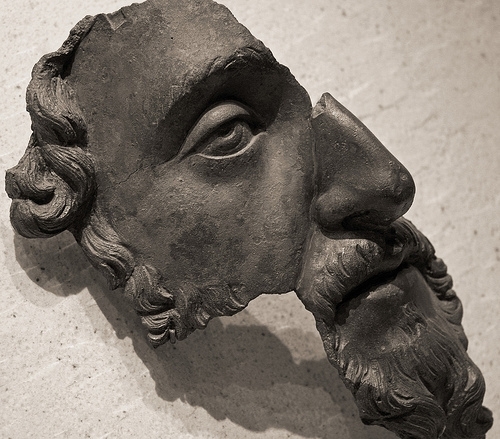 In Letters of Seneca, Seneca writes, "There are indeed mistakes made, through the fault of our advisors, who teach us how to debate and not how to live … to develop [our] souls." Stoicism implies a lack of emotion, but requires a more arduous practice of ridding the self of negative emotions in pursuit of virtue, tolerance, self-control, and, ultimately, joy. Rather, as Seneca put it, "... the stoic seeks to be attended by constant cheerfulness and a joy that is deep and issues from deep within, since he finds delight in his own resources, and desires no joys greater than his inner joys." Stoicism developed the idea of logos, which said that reason opened the individual to knowledge, and that the world was built on an intricate yet logical web of cause and effect. 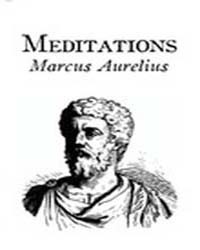 The founder of stoicism had equally disarming beginnings. After a shipwreck, Zeno of Citium visited a bookseller, encountering both Xenophon's Memorabilia and a famous cynic philosopher, Crates of Thebes, who took Zeno on as a pupil. Soon after, Zeno himself began teaching; but in contrast to other great philosophers of his time who taught in private, he chose to teach in public. This, in turn, led to the name "stoic" which originates from the Greek word stōïkos, meaning "of the stoa, or porch." Few of Zeno's texts survived, but his teachings led to the enduring works of Marcus Aurelius’ Meditations, Discourses by Epictetus, and of course, Seneca's work. 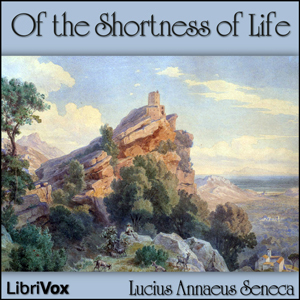 Hear a LibriVox recording of his essay "On the Shortness of Life."